Specializing in the instruction of squares and rounds in the Albany area and Mohawk Valley as well as having dances at our own dance hall. It's a party everytime! Friendship set to music. Come join us:) Check out our website http://www.theshoeleatherexpress.com for our next dance. square dancing. 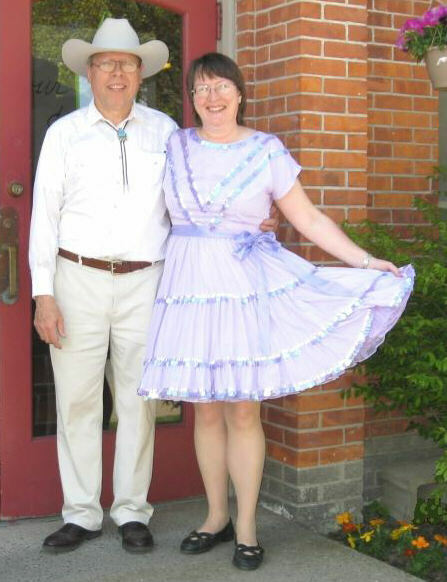 At 1:30 p.m. we eat a pot luck lunch and socialize-a very important part of square dancing. We are flexible in our scheduling plans.